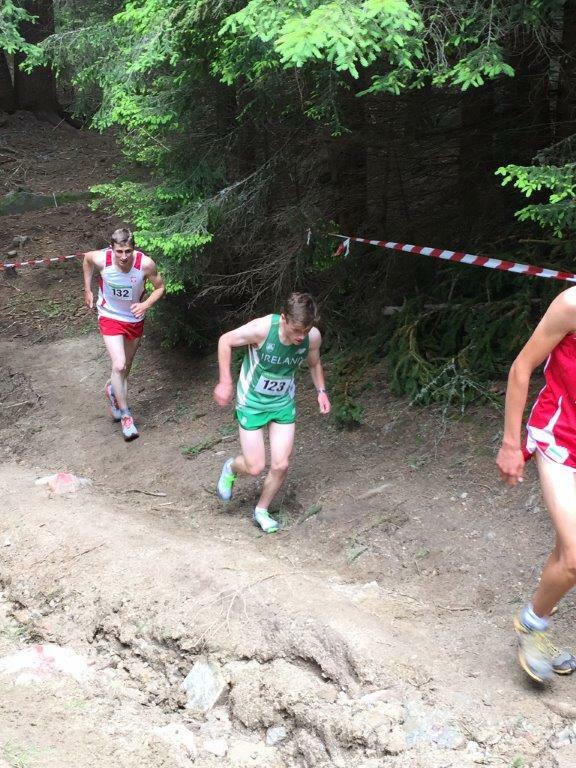 The 2015 international mountain running youth cup took place in Smolyan, Bulgaria on 27th June. 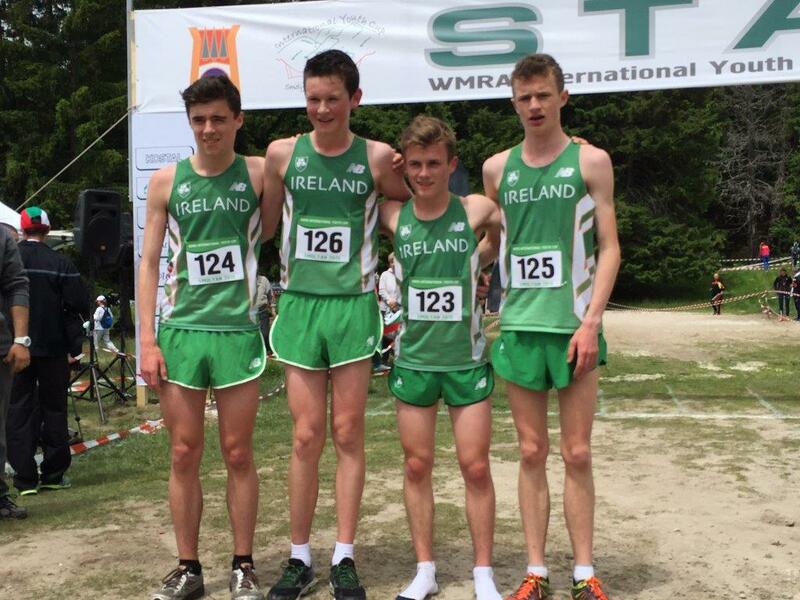 Ireland had teams in both the girls and boys events. Seventeen teams were represented in the boys race. Our own Alex Hunter, despite getting a severe stitch on the second of three circuits, again wore the green singlet with pride as he was second Irishman home in 40th. 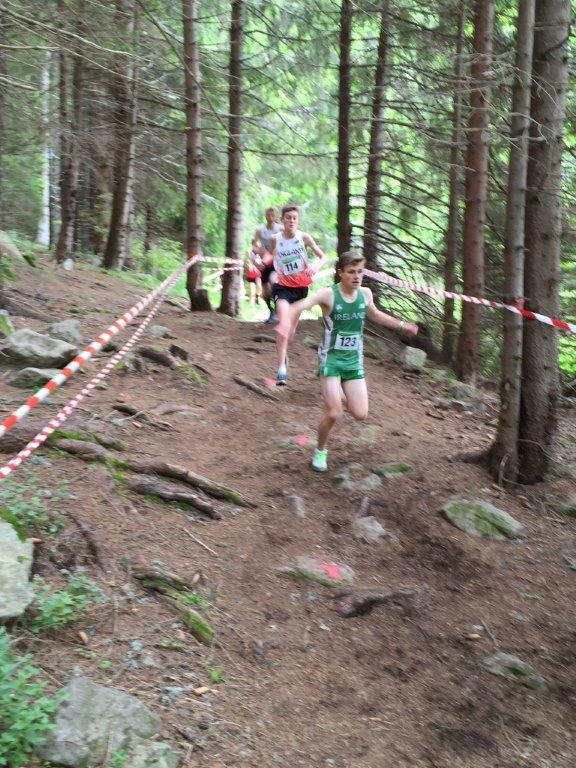 Competition was red hot and the Italian winner of the event is also the current European cross country ski champion.